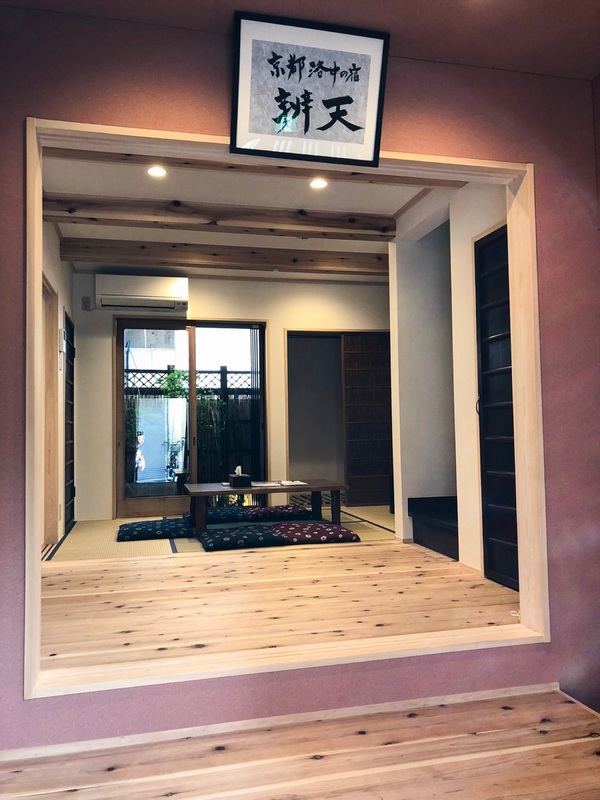 One of the main stage of “The Tale of Genji”, a classic novel written by a noblewoman during the Heian Period was set at Dai-dairi. 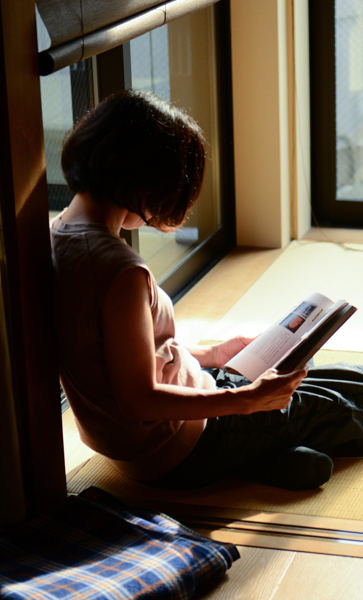 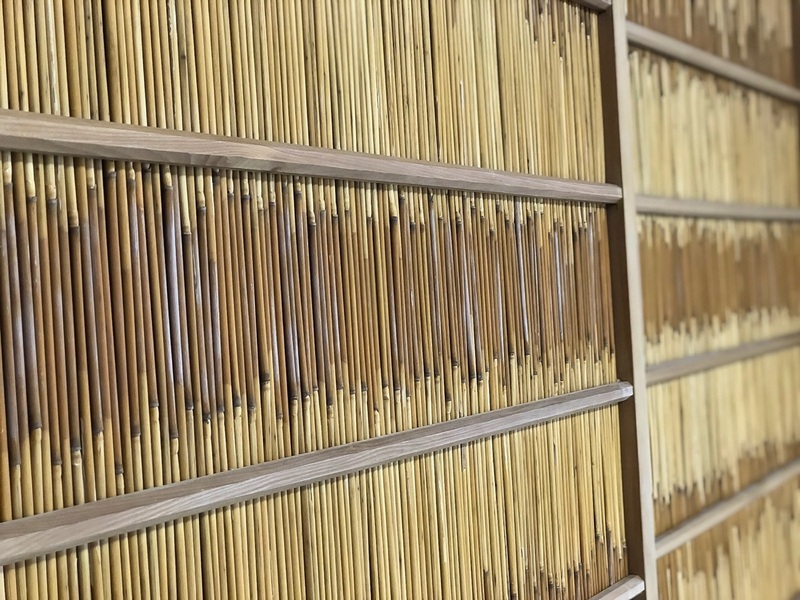 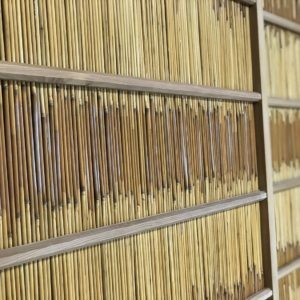 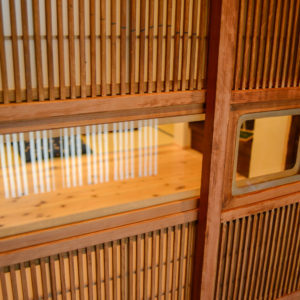 The location of IROEKOTO was near Ranrin-bō of Dai-dairi, which was use for paintings and storing books. 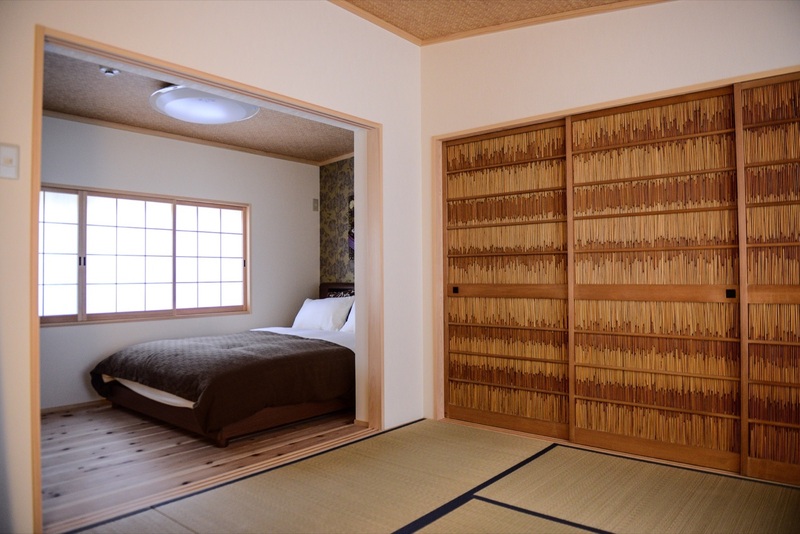 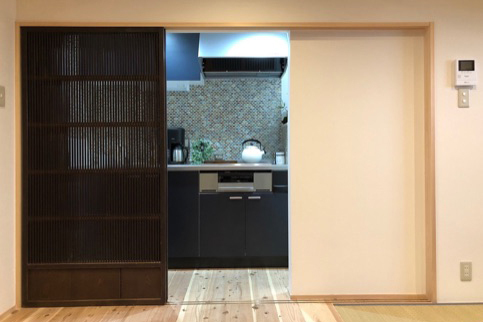 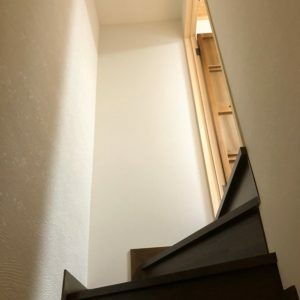 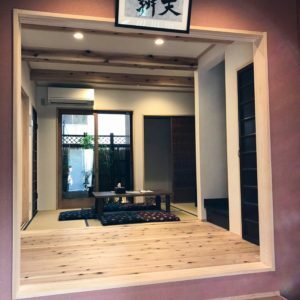 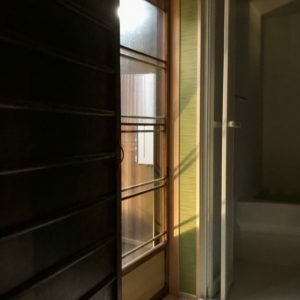 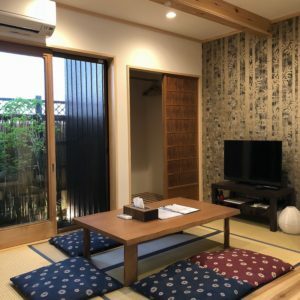 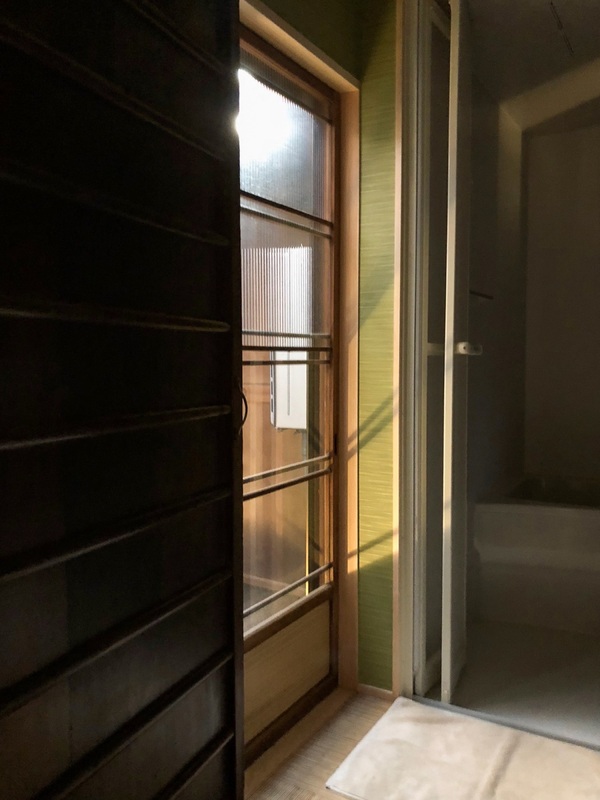 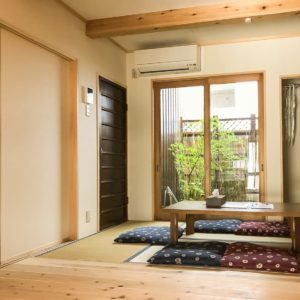 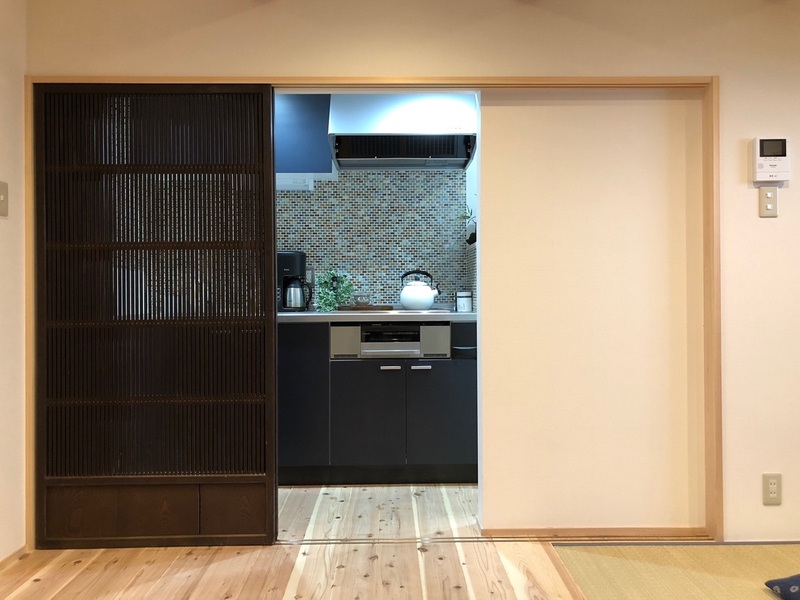 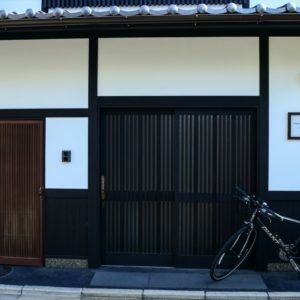 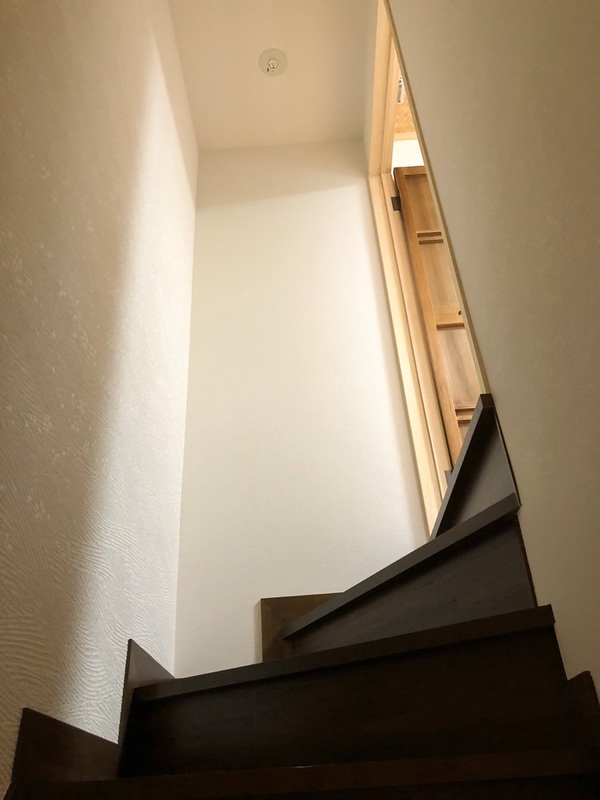 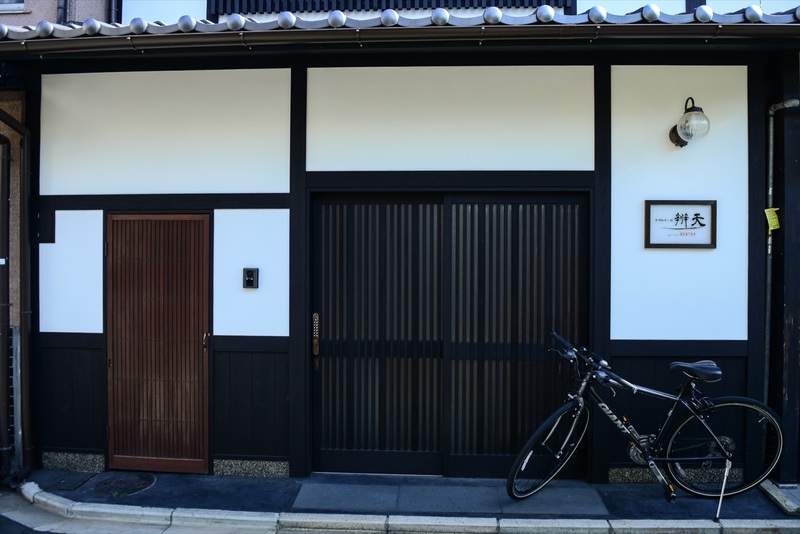 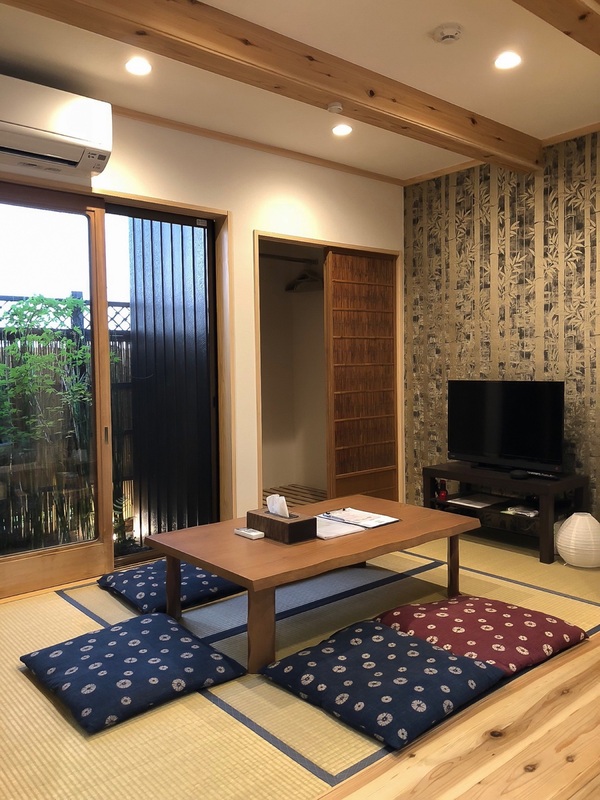 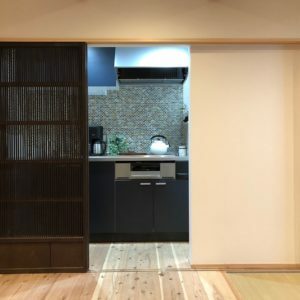 Rebuilt in 2017, architect retained shōji (Japanese sliding doors) of this century old Kyō-Machiya then blended them with a more modern living atmosphere. 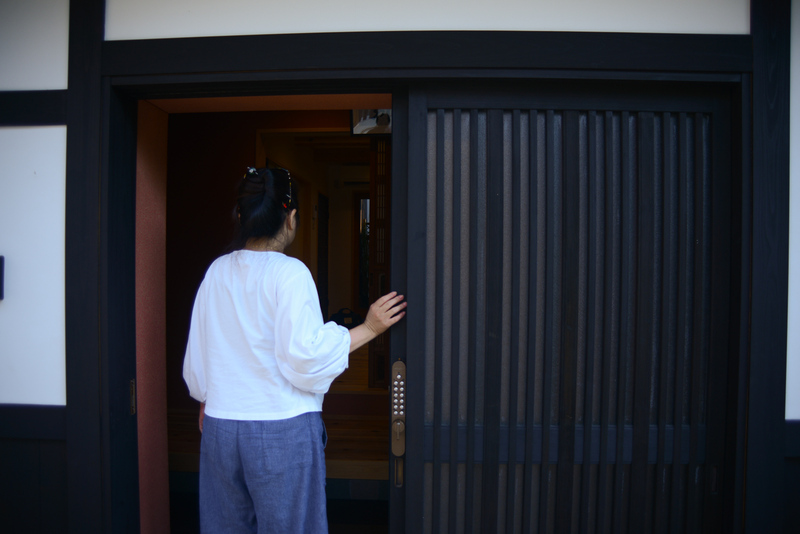 Once you step inside the lobby, the scent of wood is filled in the air. 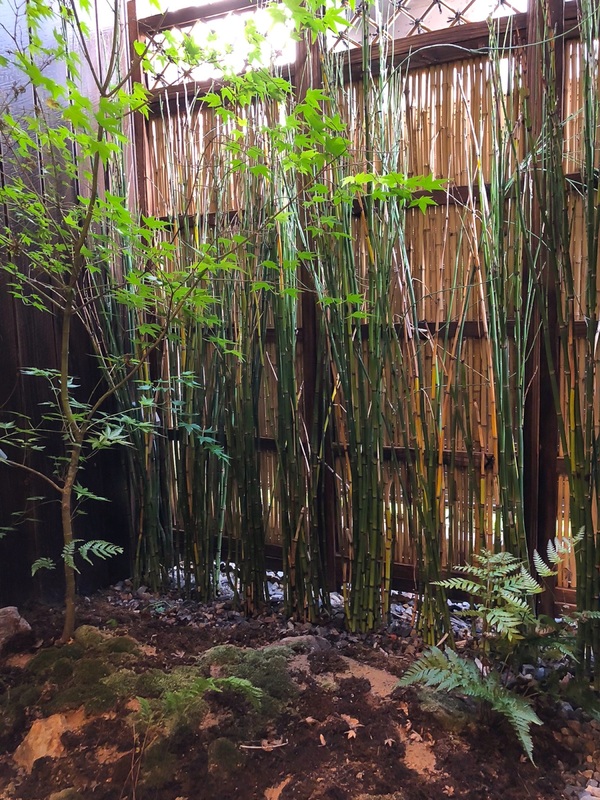 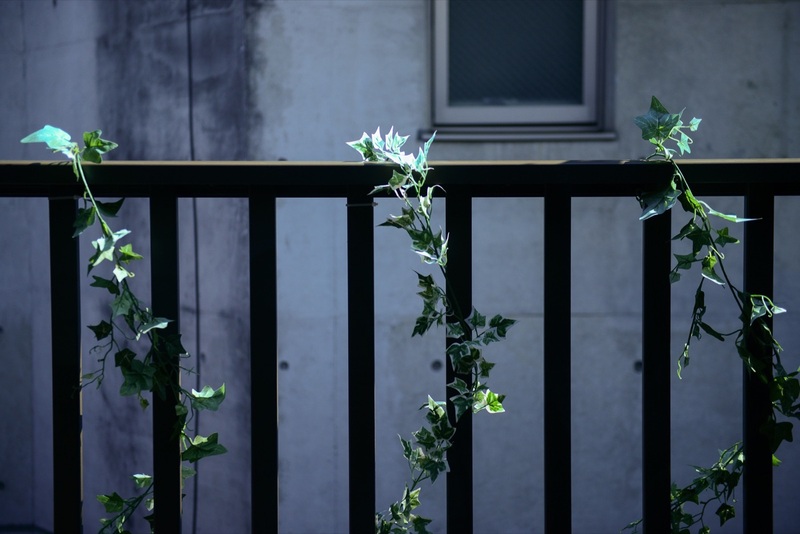 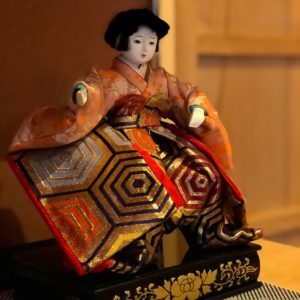 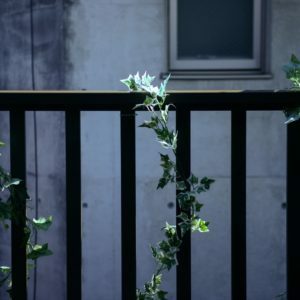 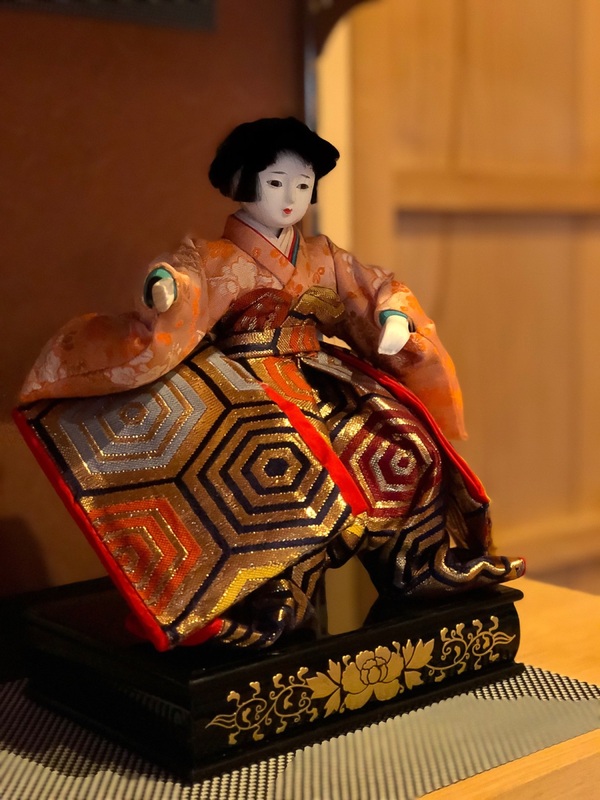 The vermilion wall and the dark grey skirt line was inspired by the Tori, or the gate of a shrine, symbolizing life and nature living in harmony. 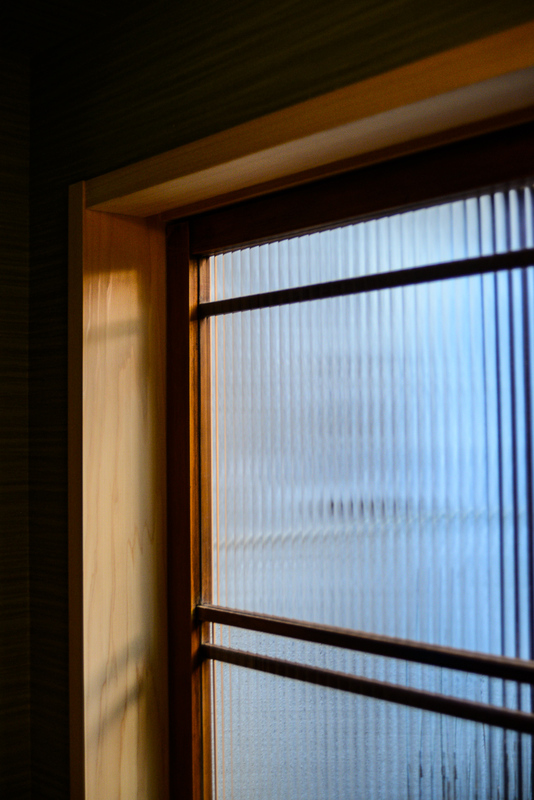 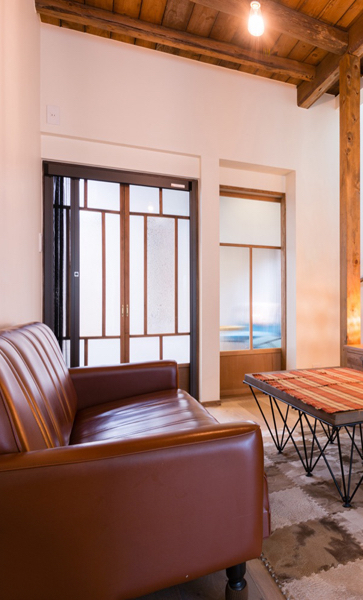 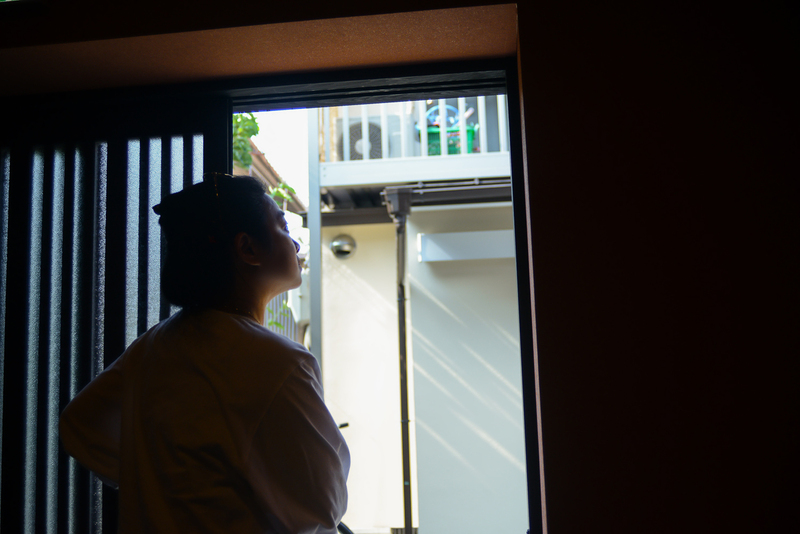 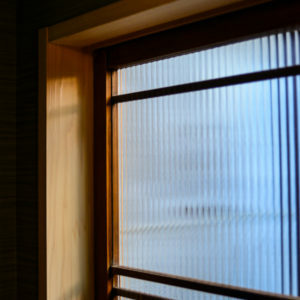 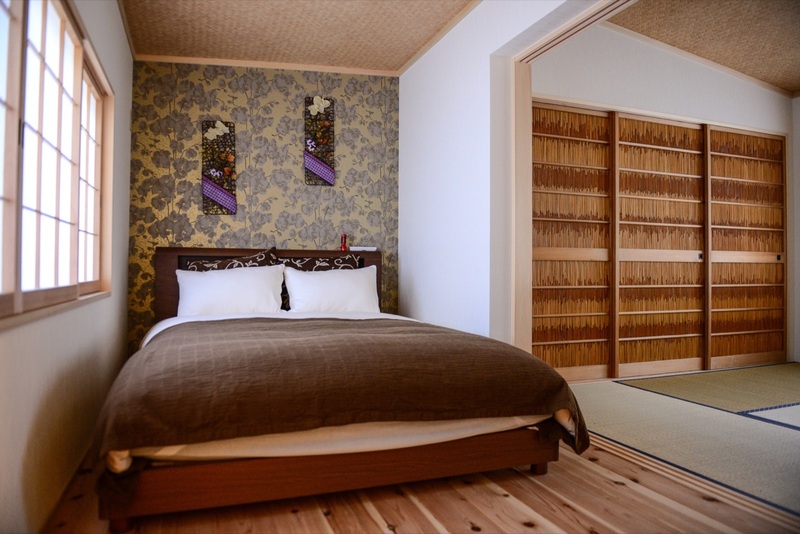 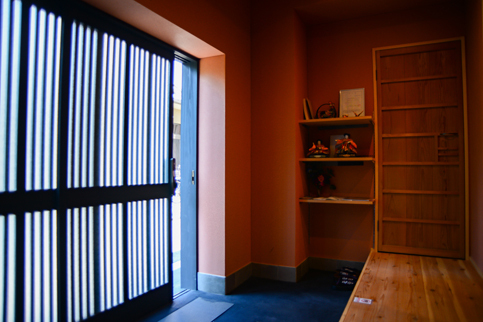 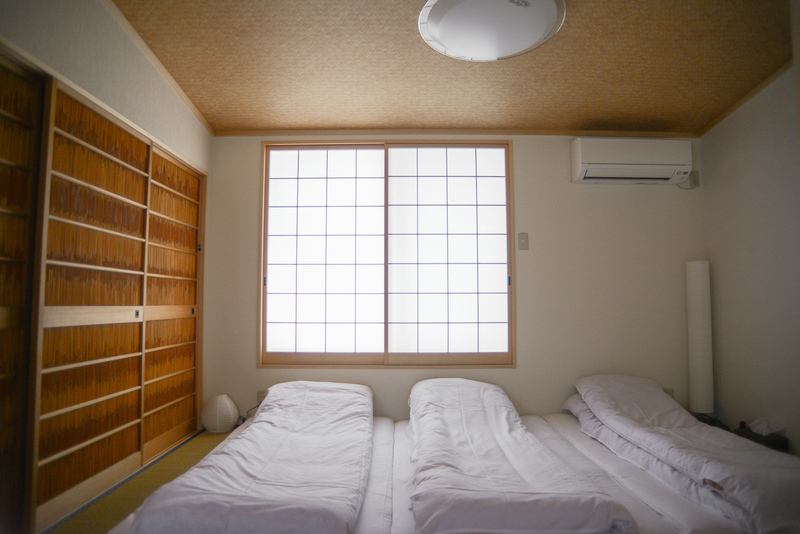 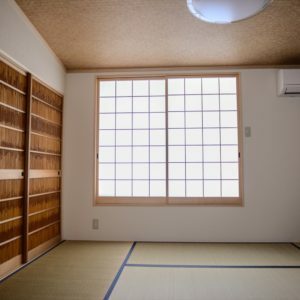 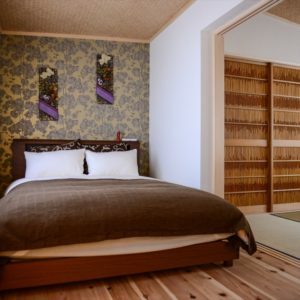 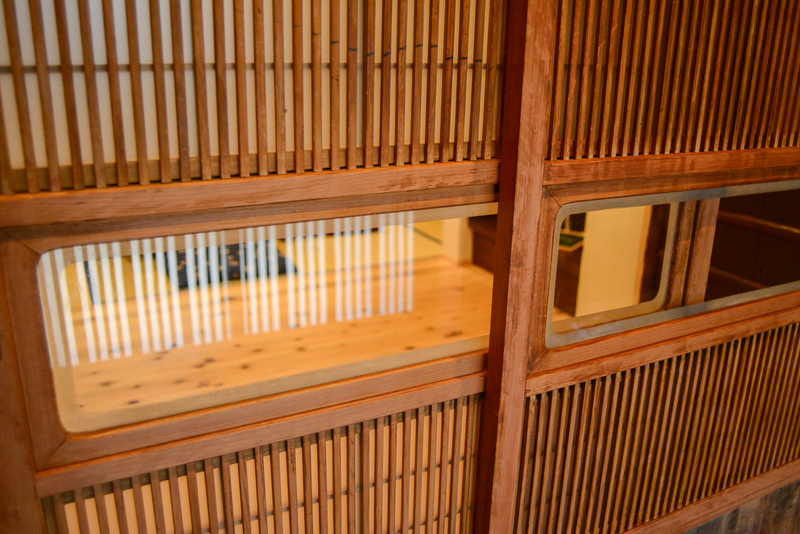 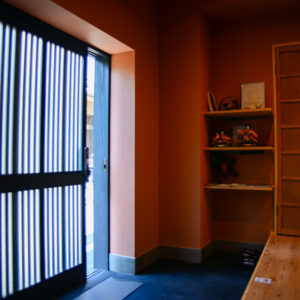 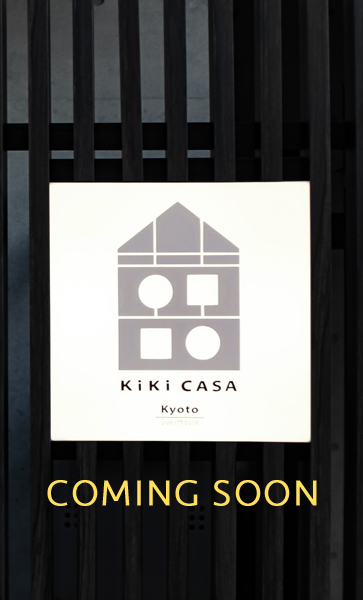 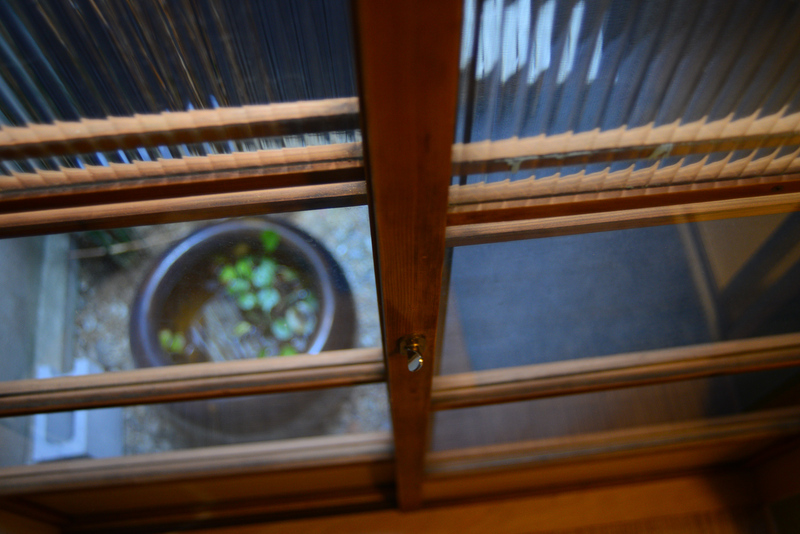 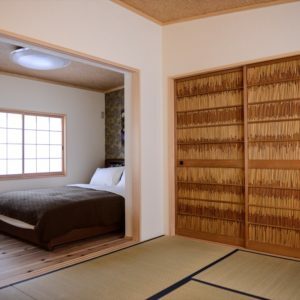 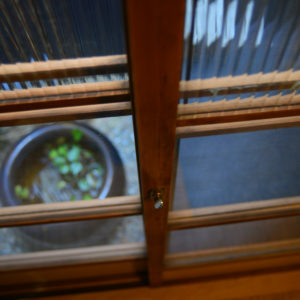 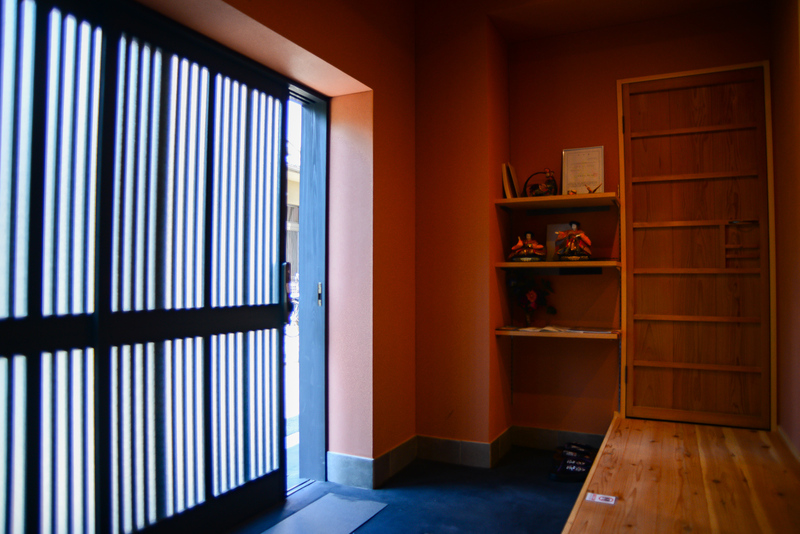 Behind the sliding door of lobby is the living room, with wood flooring next to 4 tatami. 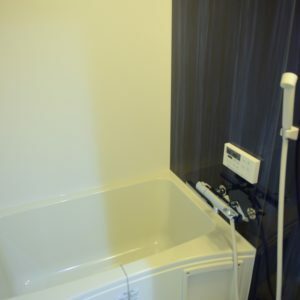 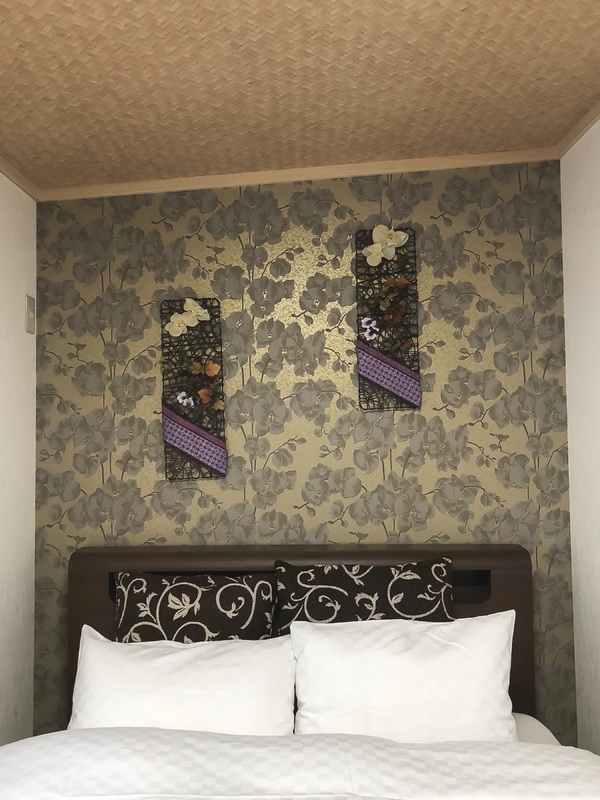 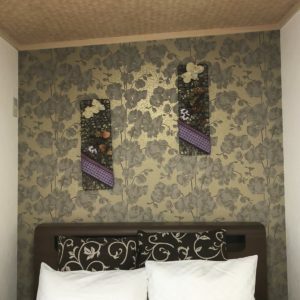 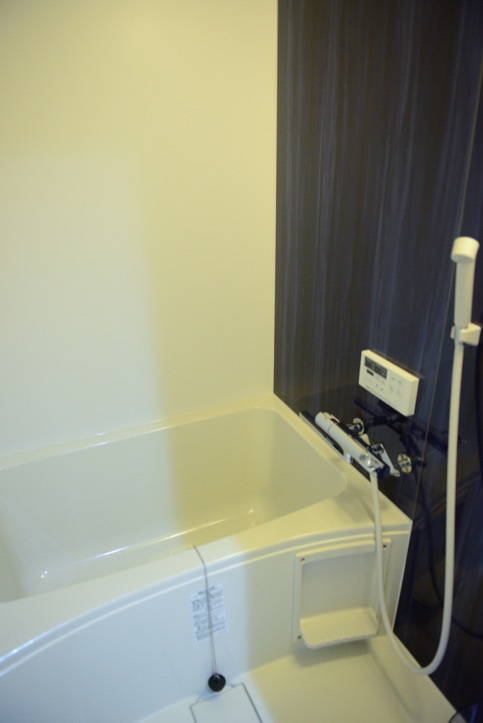 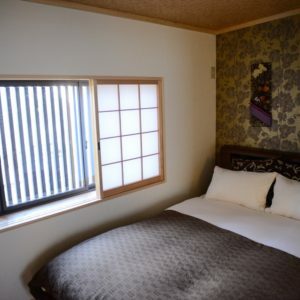 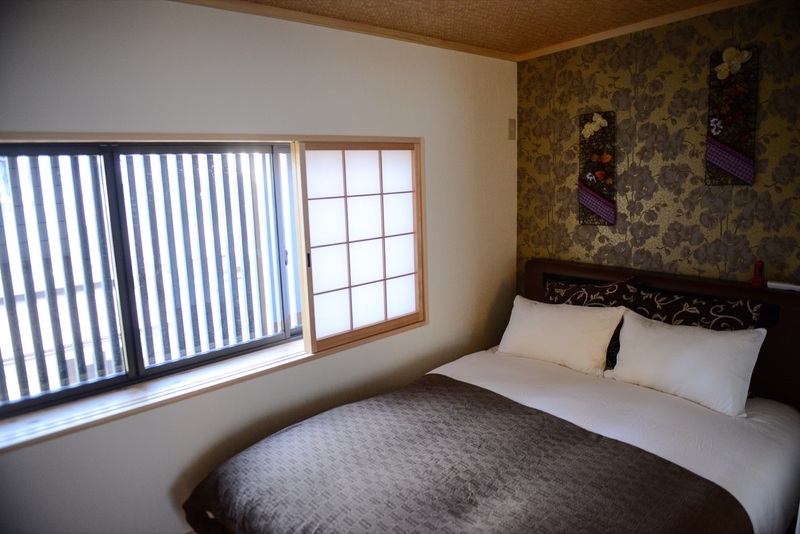 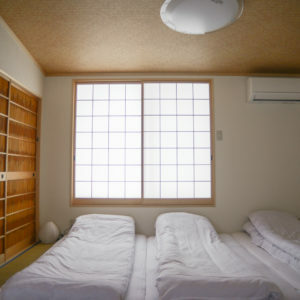 The room is adjacent to kitchen, cloakroom and bath, Japanese garden and 2nd floor bedroom space. 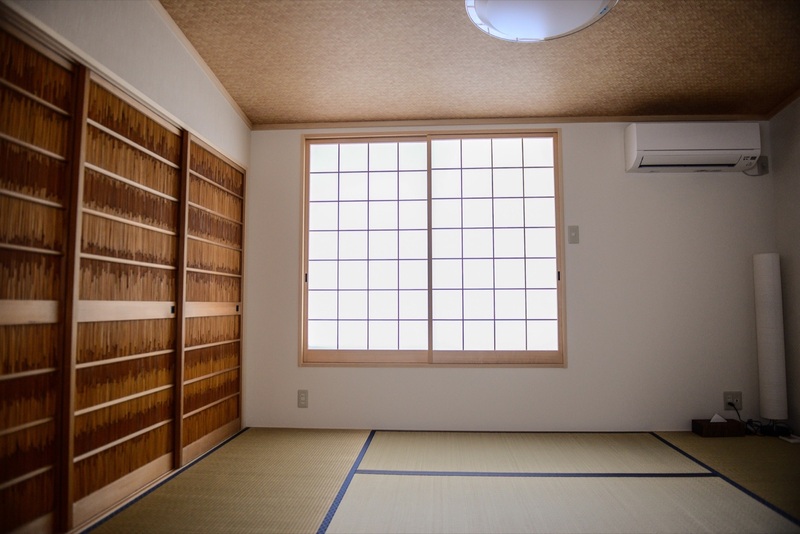 The small storage space next to the garden is specially designed for luggage storage. 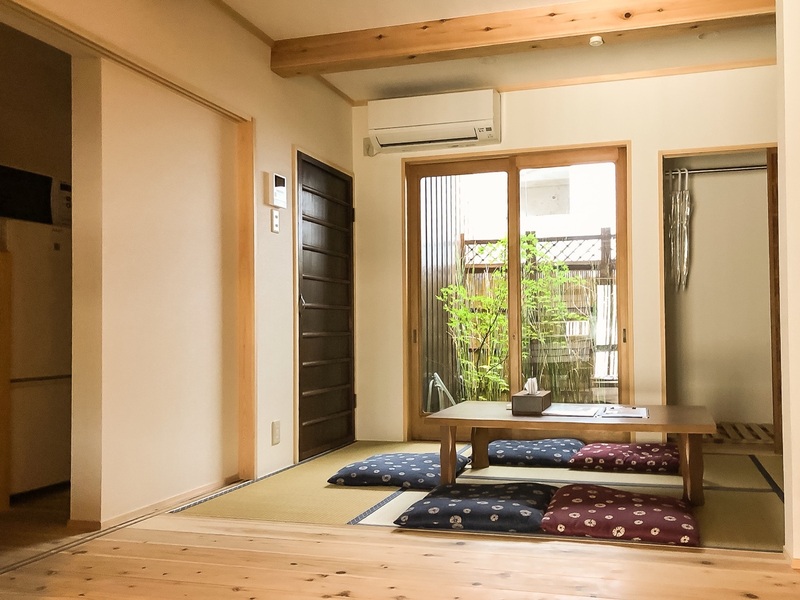 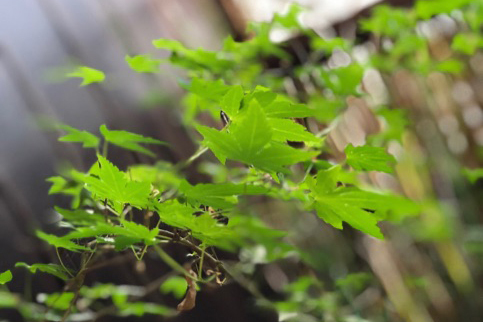 Next to tatami floor of living room you’ll find a Japanese garden with maple tree as the main visual. 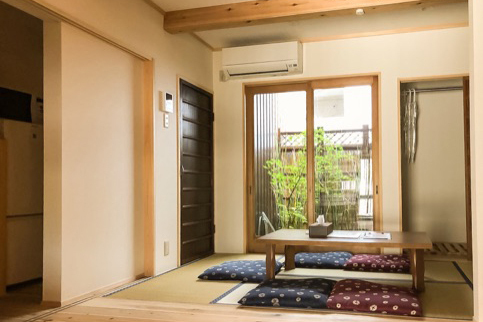 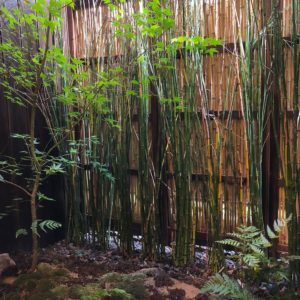 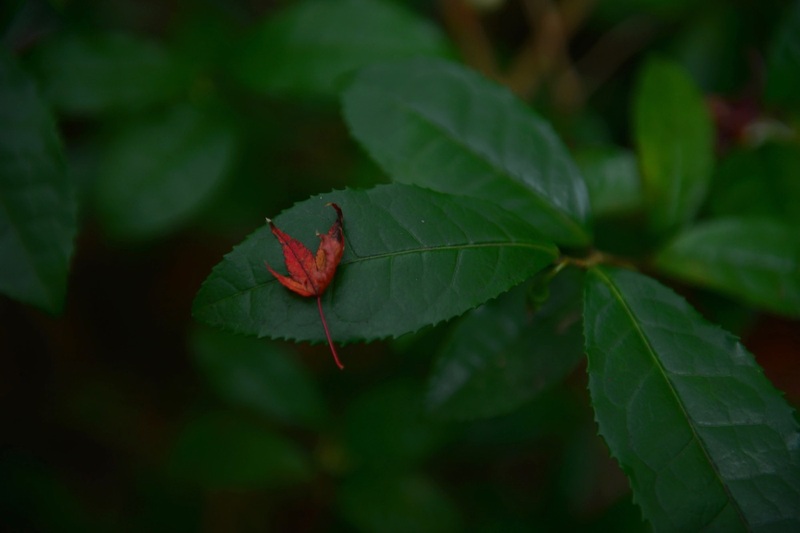 Brew a cup of Sencha in the morning, enjoy the seasonal changes of Kyoto while sitting at this beautiful garden. 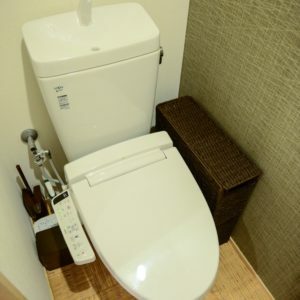 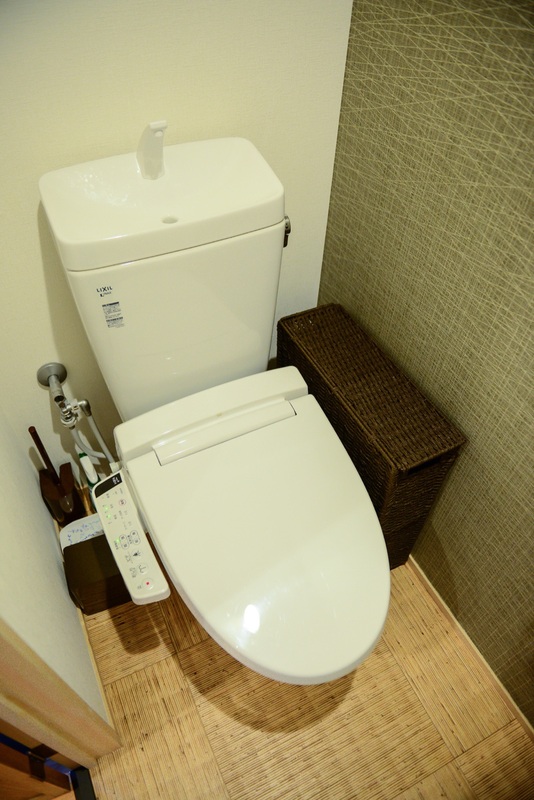 Bathroom and toilet are separated for your convenience. 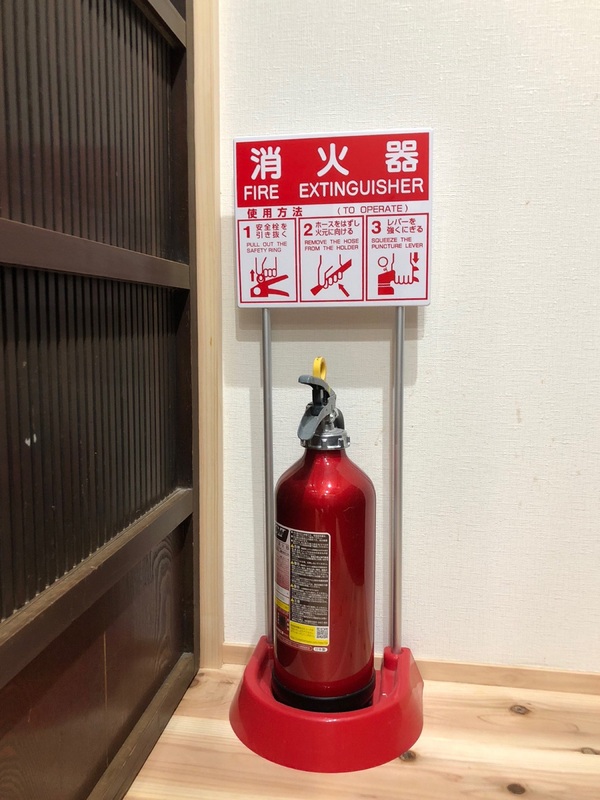 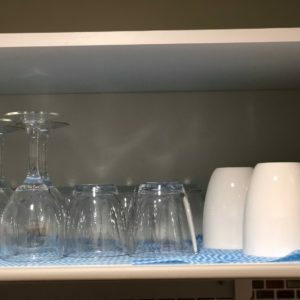 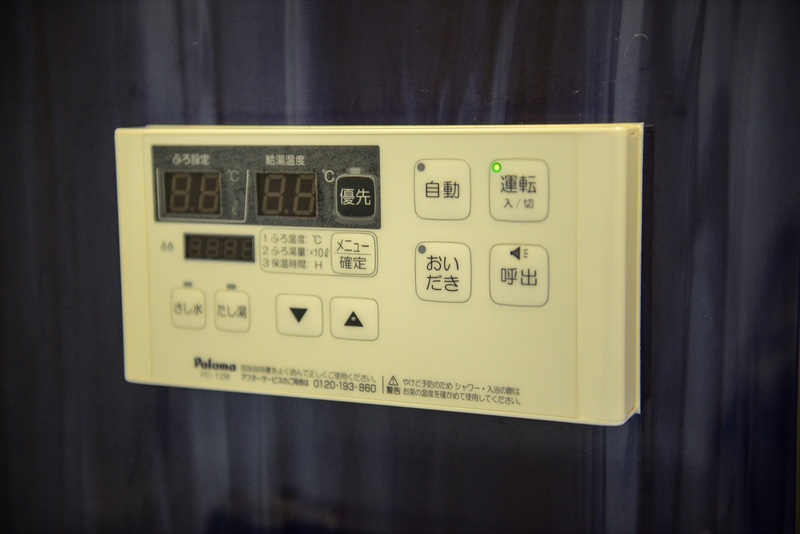 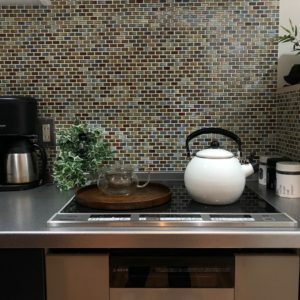 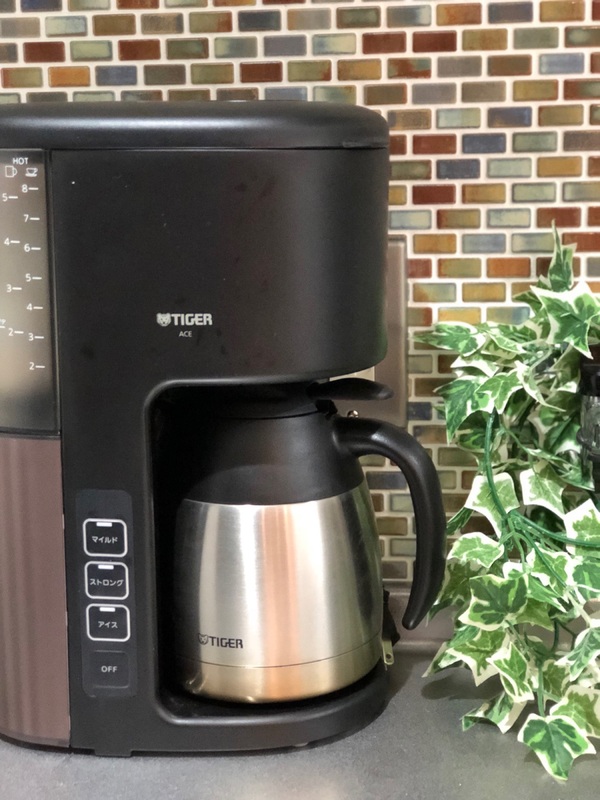 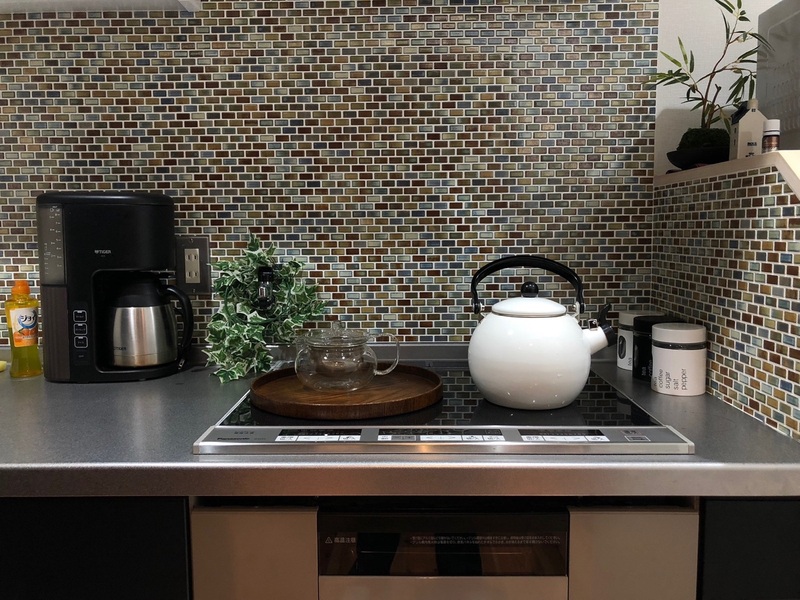 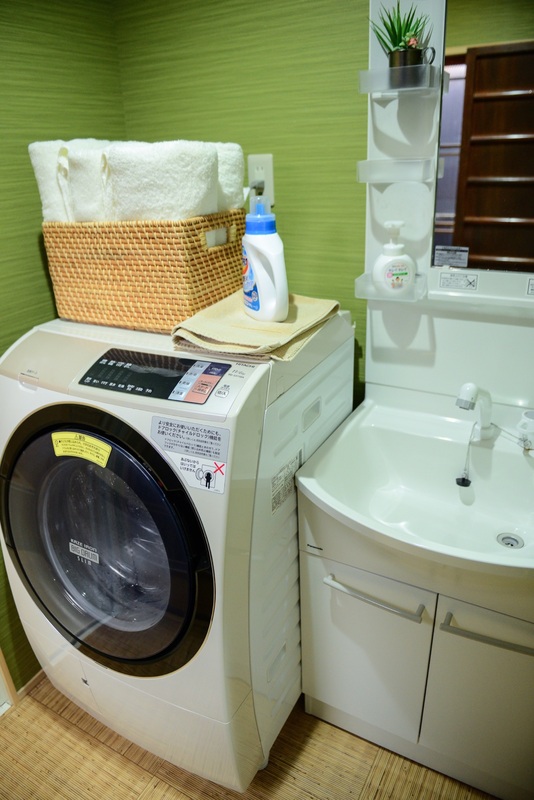 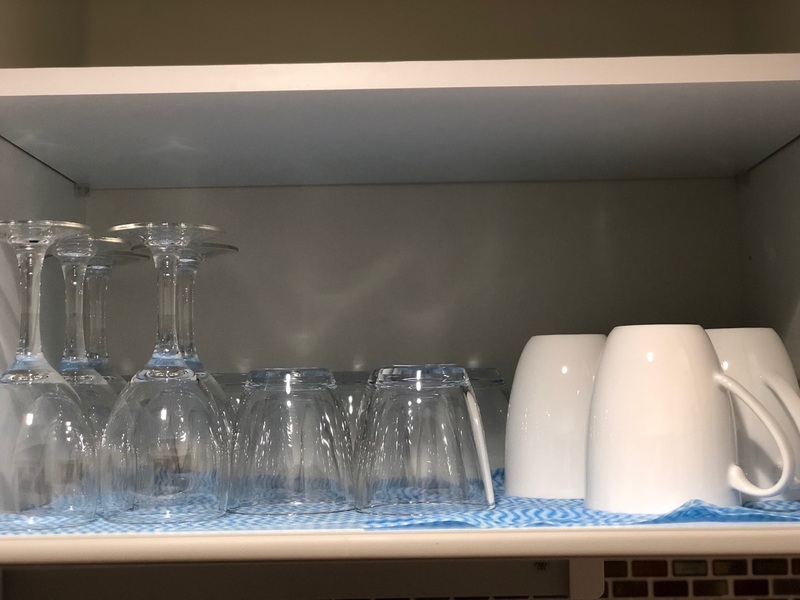 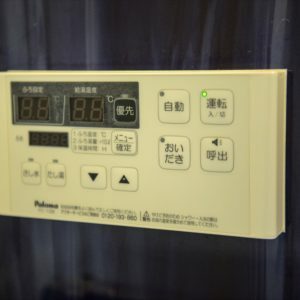 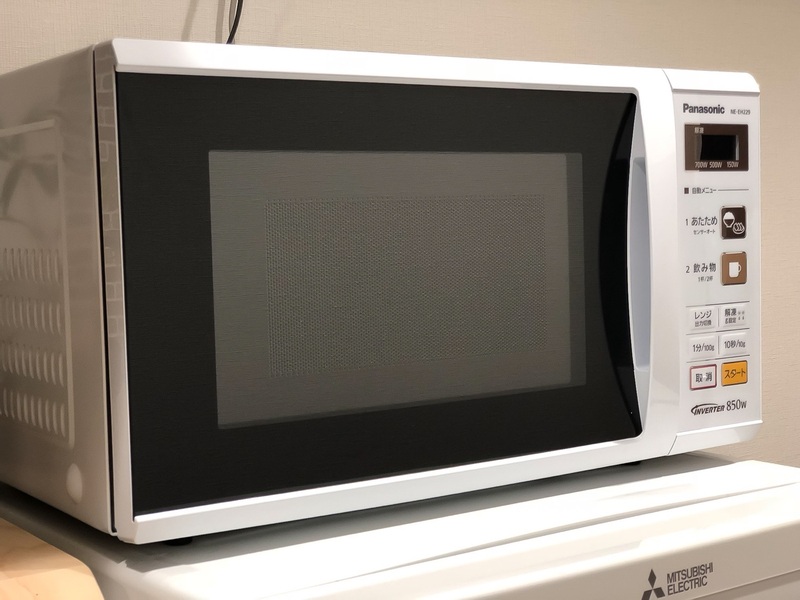 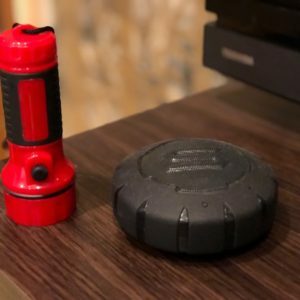 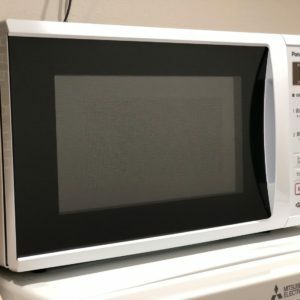 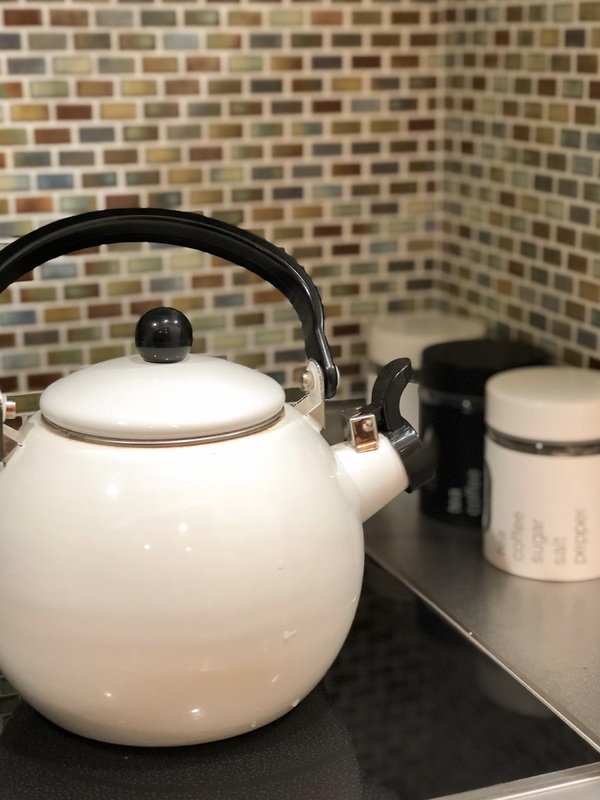 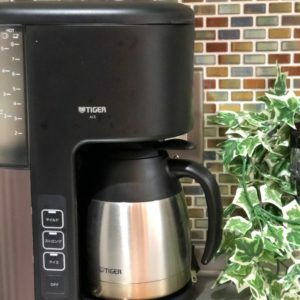 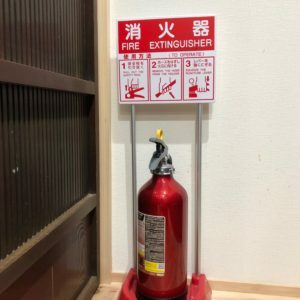 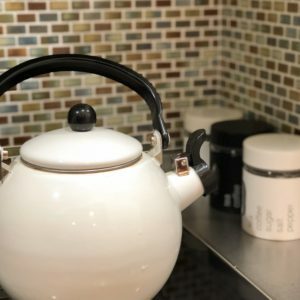 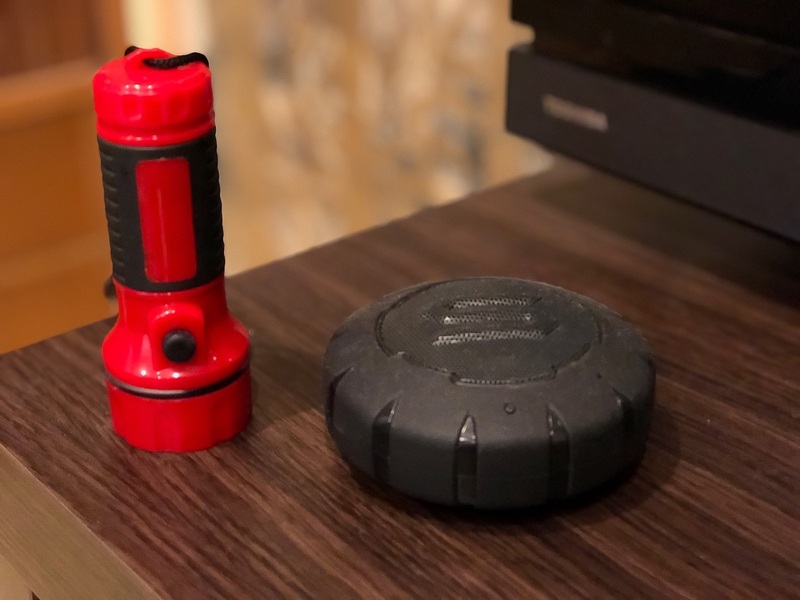 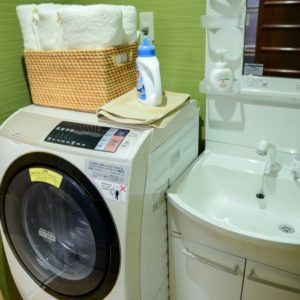 Fully equipped household needs such as kitchen, microwaves, coffee machine, television, bluetooth speaker, laundry machine, hair dryer and iron.